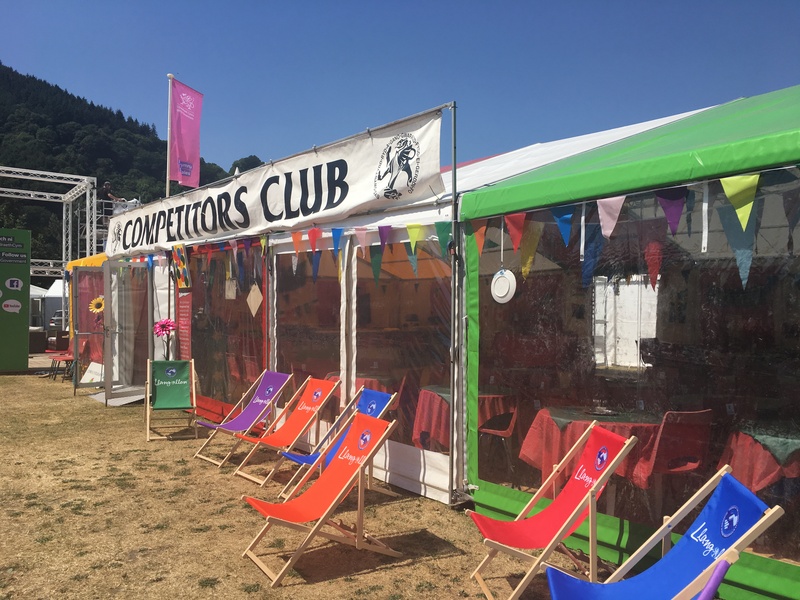 The Competitors’ Club is just what it says it is – a club for competitors away from the competitions and the TV interviews and the public. It’s a place to chill out and meet other competitors from all over the World. Everyone is treated in the same way – a friendly welcome from our staff who are always ready with tea, coffee and a never ending supply of snacks, free of charge. This is a place to make new, like-minded friends. You may get taught a dance or a new song, or just exchange contact details. We just want you to come in and enjoy yourselves. The Competitors’ Club has gone from strength to strength in subsequent years. This could not have been achieved without all of our donors and local firms and we are extremely grateful to them.